Blue Water Drop Falling Down. Abstract Blue Circle Water Drop Ripple. Liquid Texture With Water Drop Background. Royalty Free Fotografie A Reklamní Fotografie. Image 86676597. Reklamní fotografie - Blue water drop falling down. 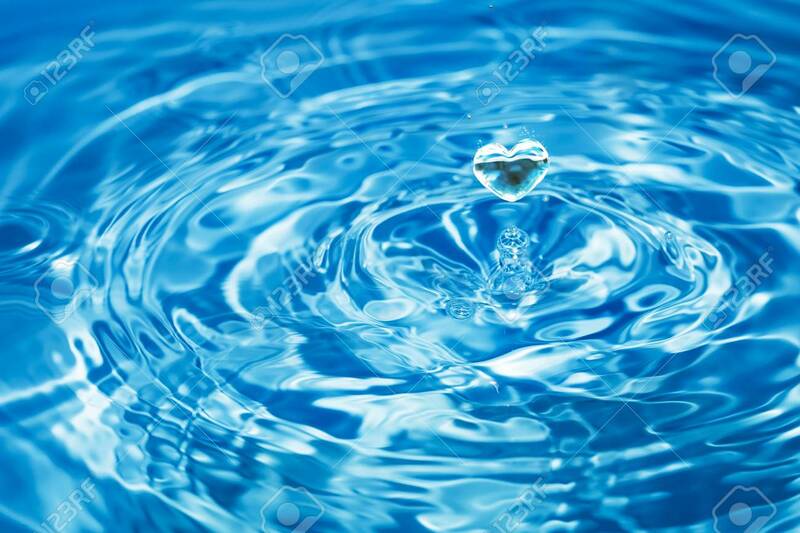 Abstract blue circle water drop ripple. Liquid texture with water drop background. Blue water drop falling down. Abstract blue circle water drop ripple. Liquid texture with water drop background.